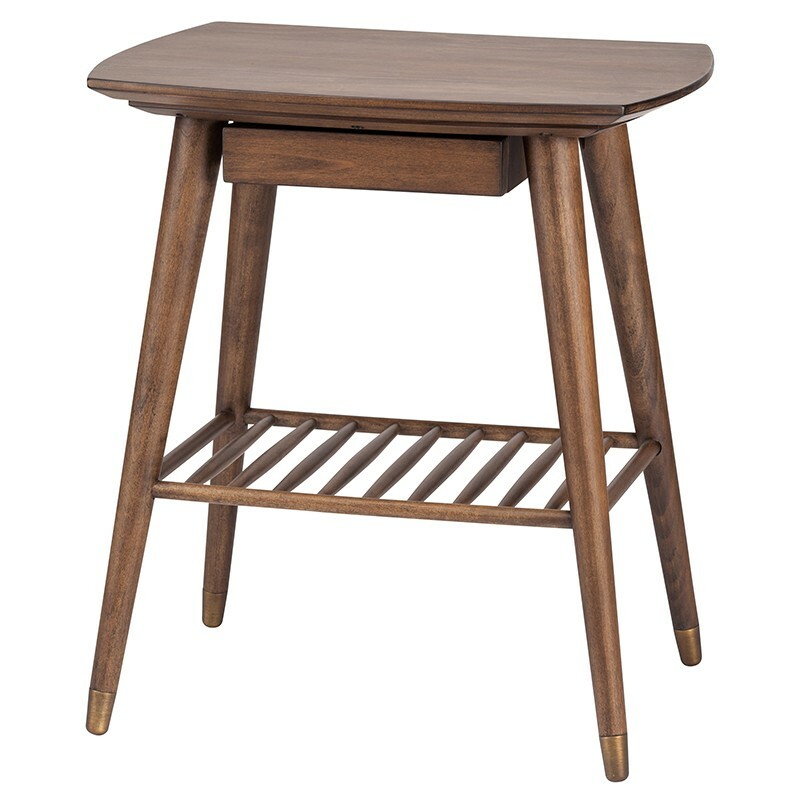 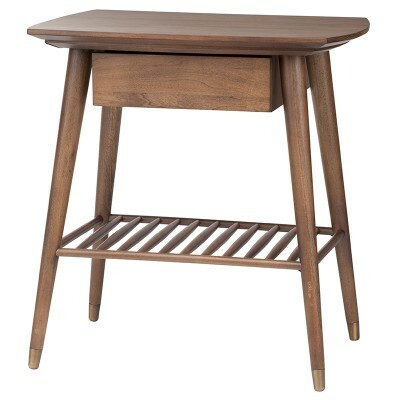 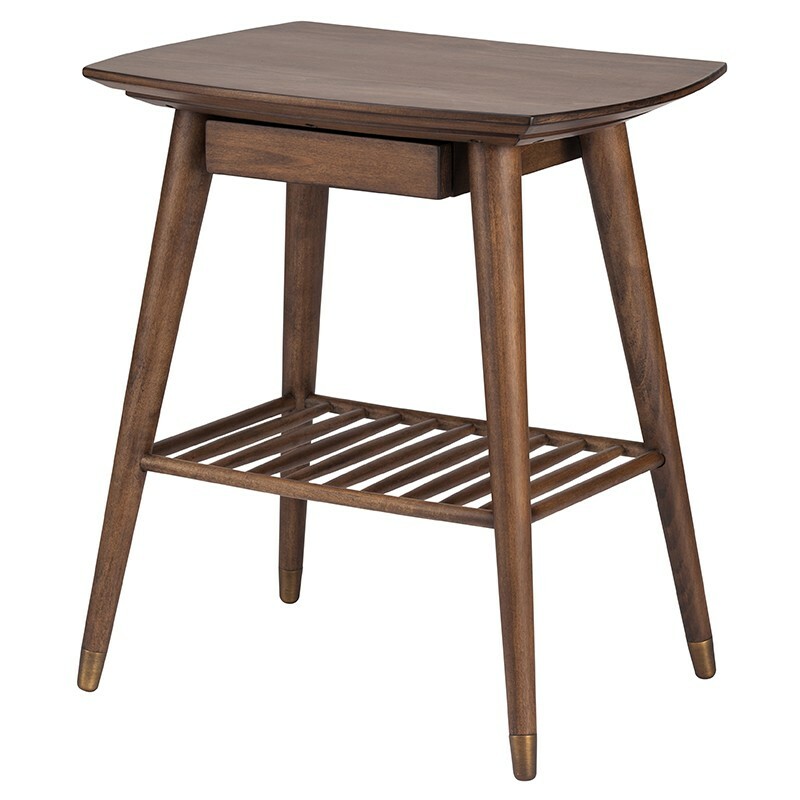 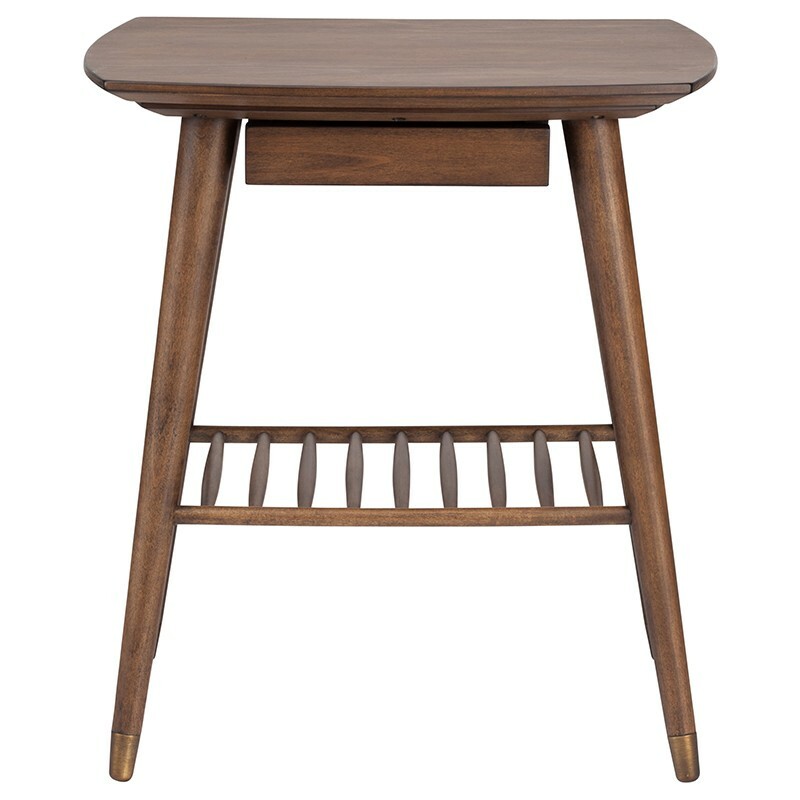 The Ari side table projects an understated charm rooted in mid-century design. 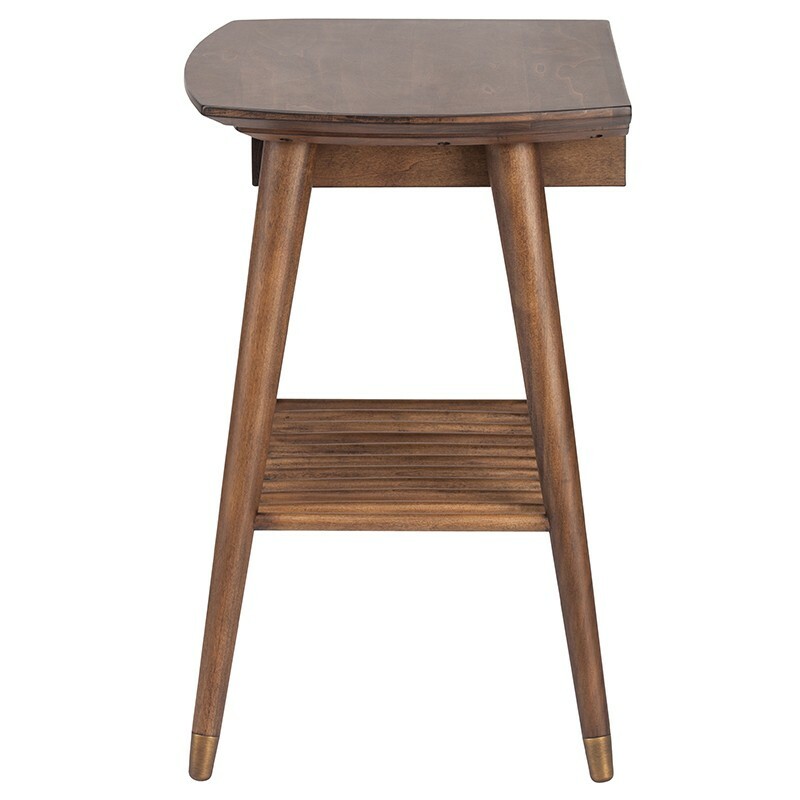 Crafted using solid American poplar hard wood finished with brass leg caps the Ari's simple design expresses warmth and grace. 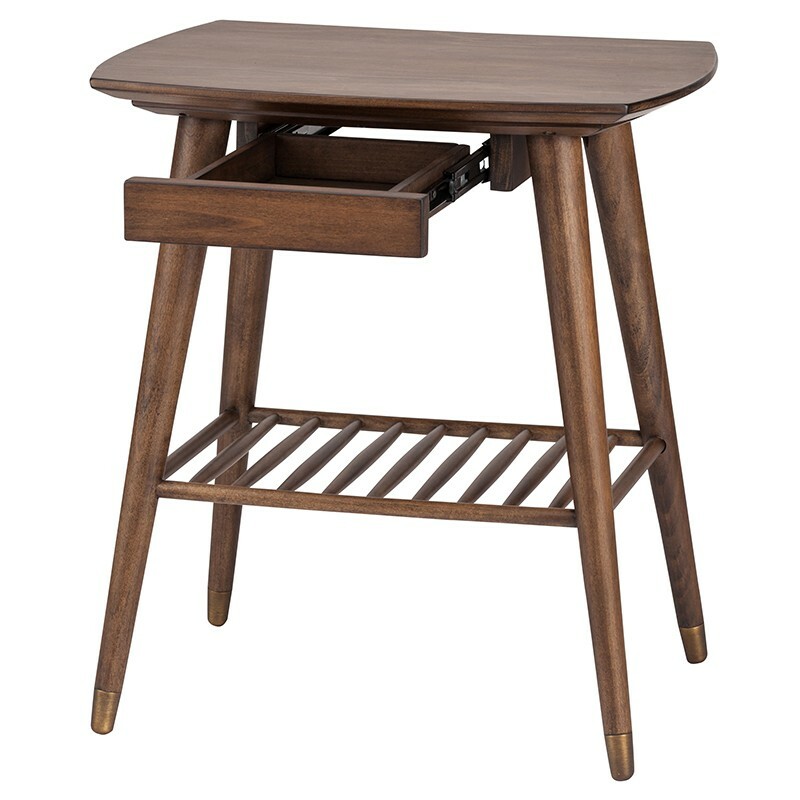 A discrete notebook drawer with glide hinges rounds out this understated classic.